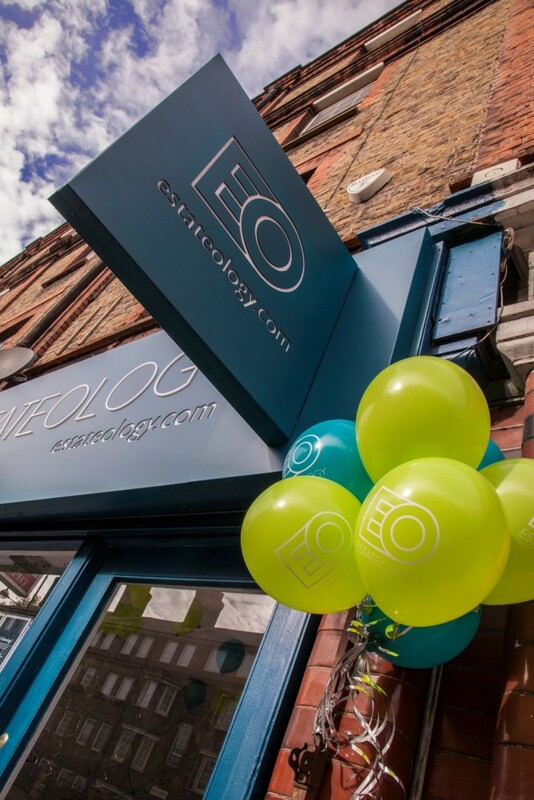 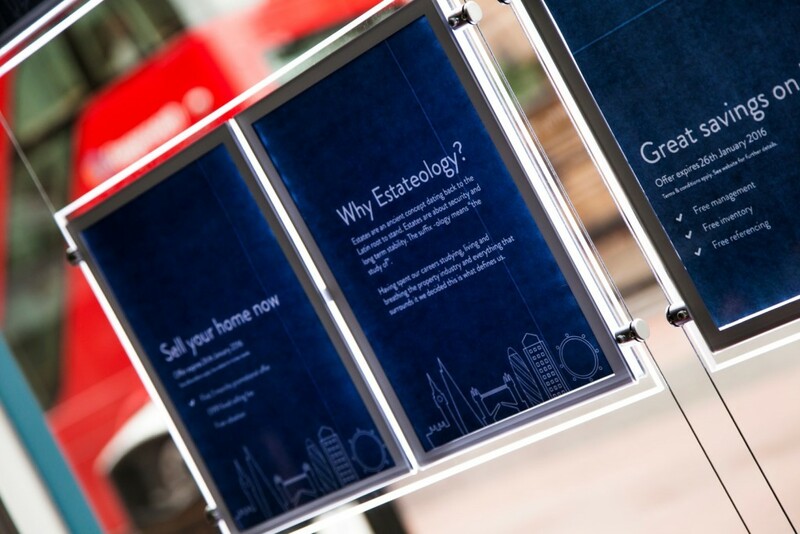 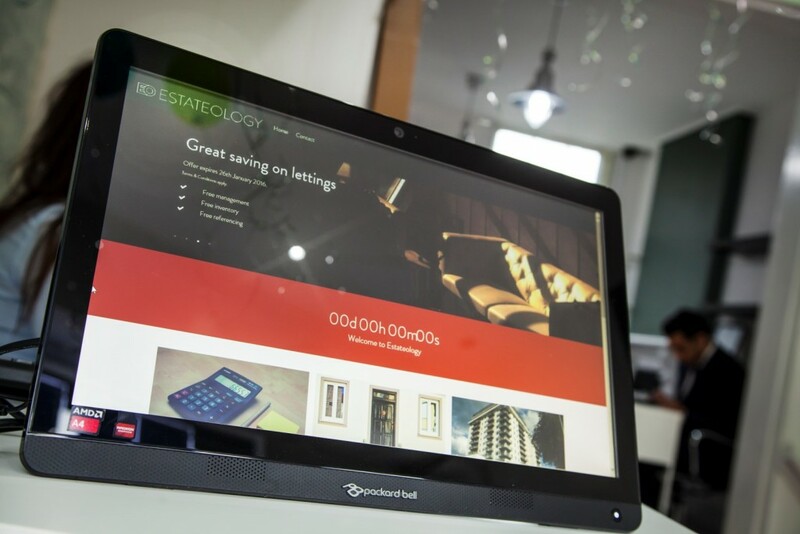 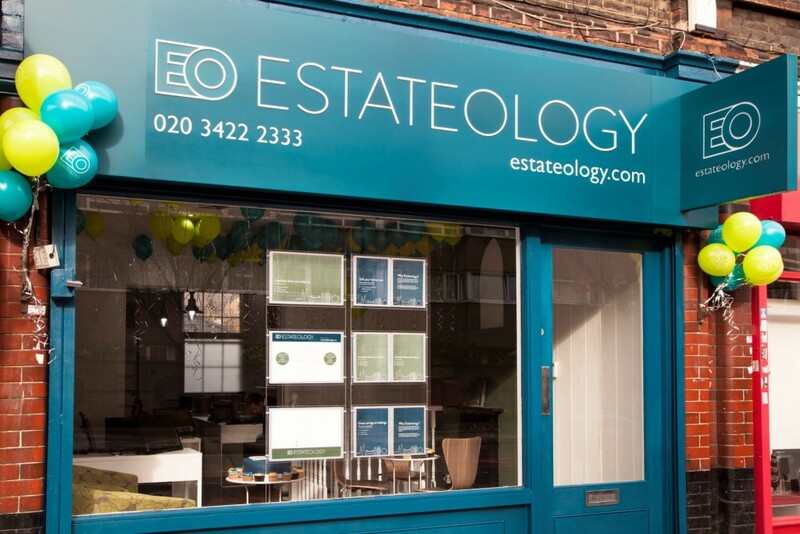 Estateology opened its doors to the public on the 28th of October 2015. 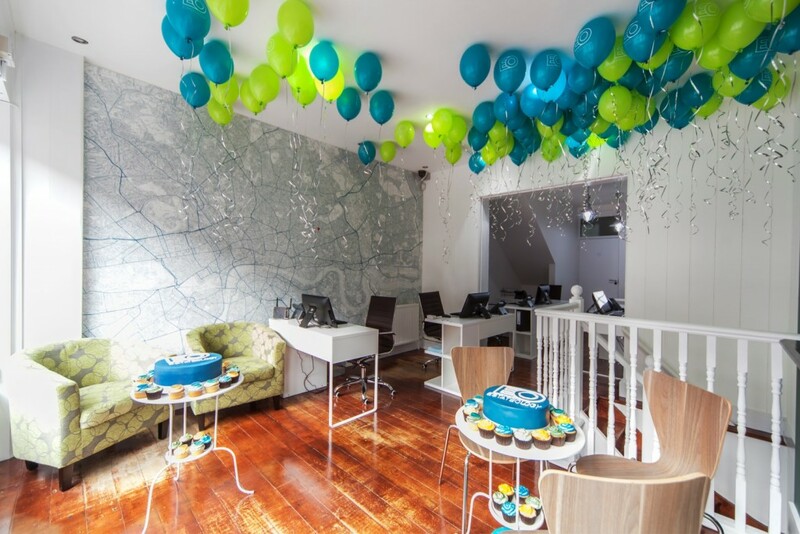 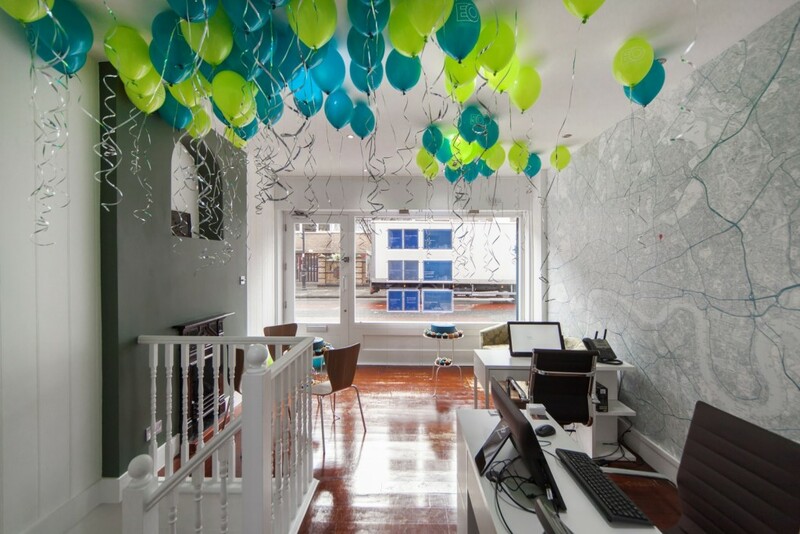 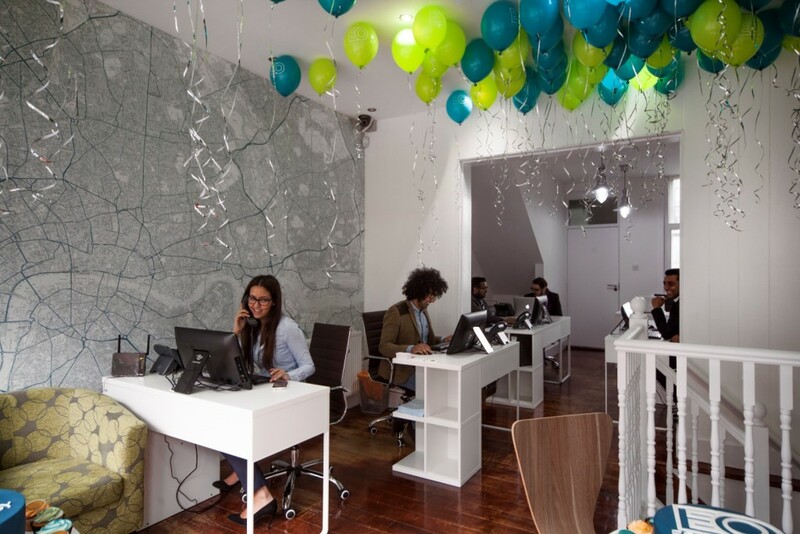 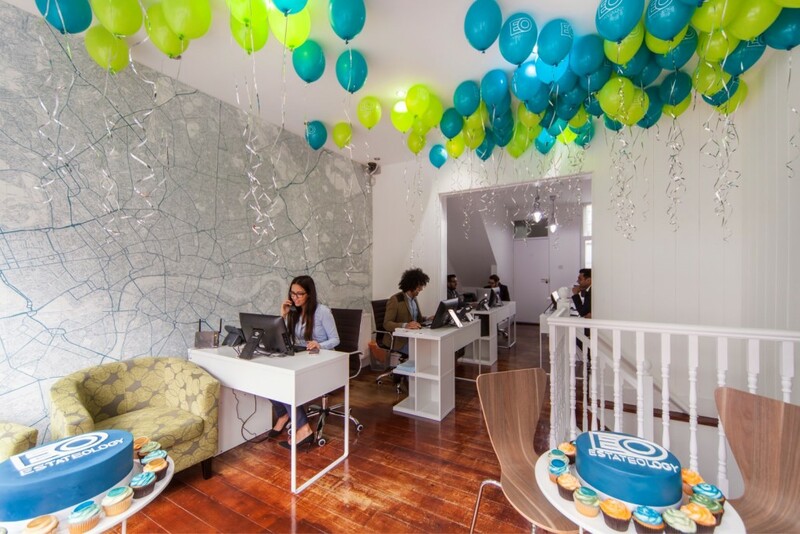 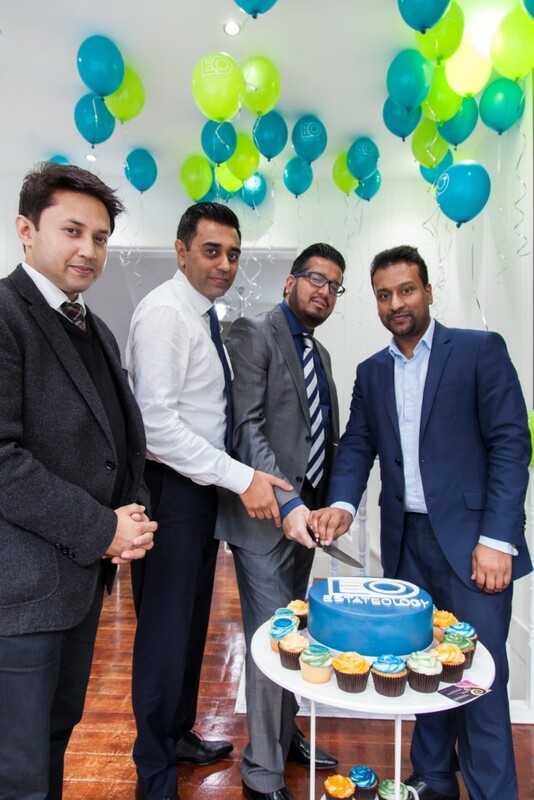 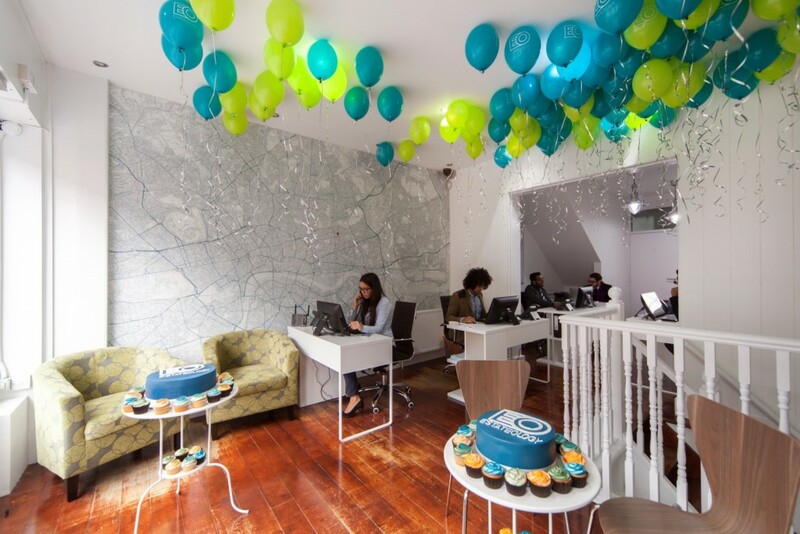 The big day was at our Bethnal Green office, where we celebrated the start of our new venture! 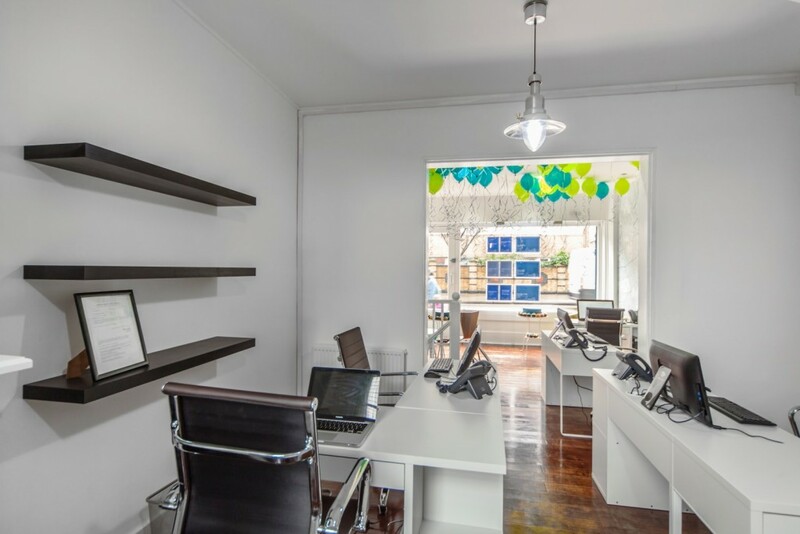 After weeks and months of careful planning, putting desks and cabinets together, and working till midnight to get the office ready, it was the moment we were waiting for. 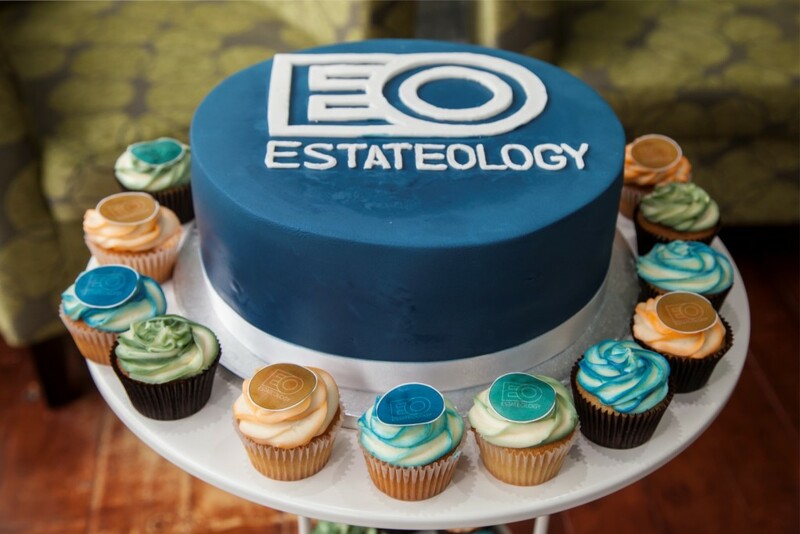 In a fun packed day, customers, family, and friends, popped in and enjoyed our branded Estateology cakes and took away our Estateology balloons. 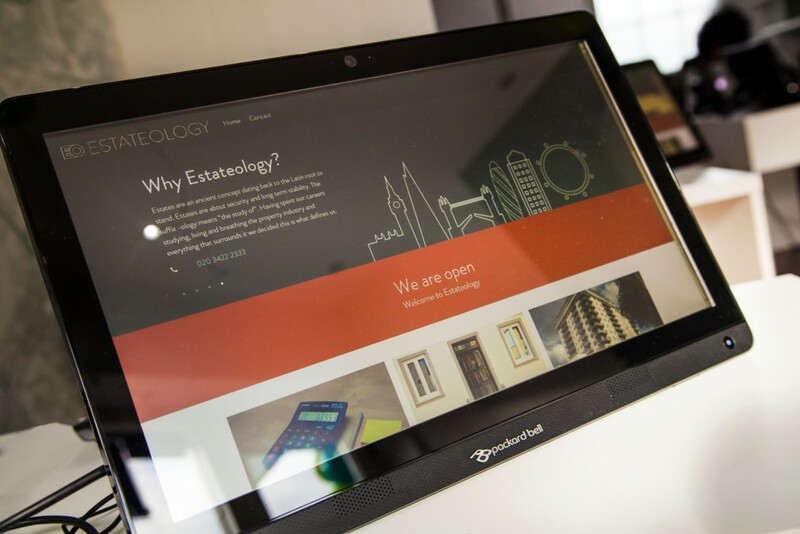 There was also some serious business going on and we registered a number of new clients! 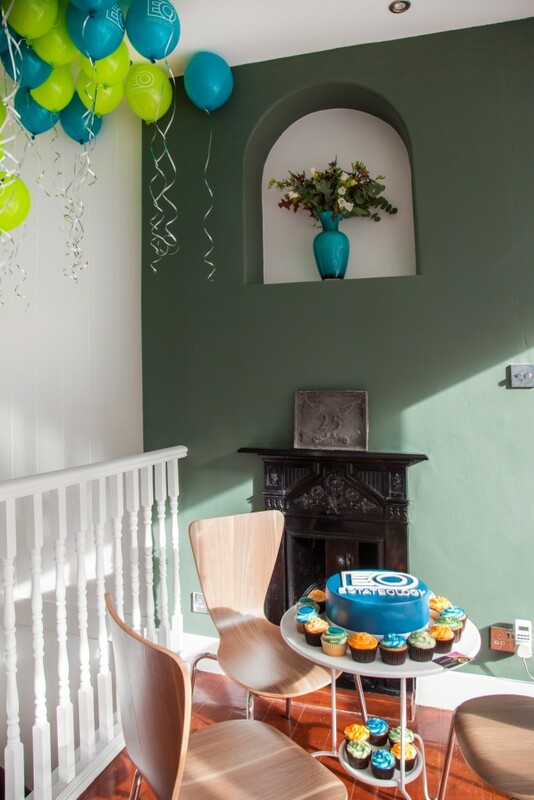 Please see below images of the day.